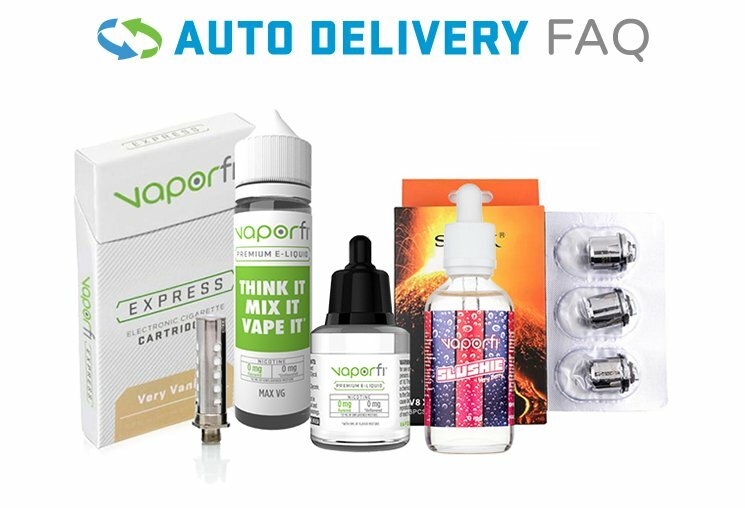 Exotic, delicious and refreshing, VaporFi Dragon Fruit Vape Juice takes you on a vape-cation to remote islands of the unknown! Its unique taste is a sweet, yet mild combination of juicy pears and crisp melons. Known as a super food and delicacy, immerse your taste buds in this amazingly rare treat!